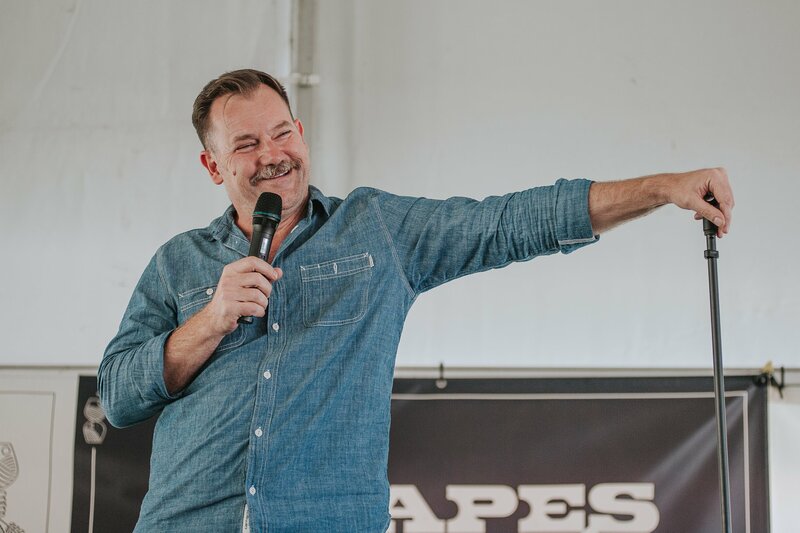 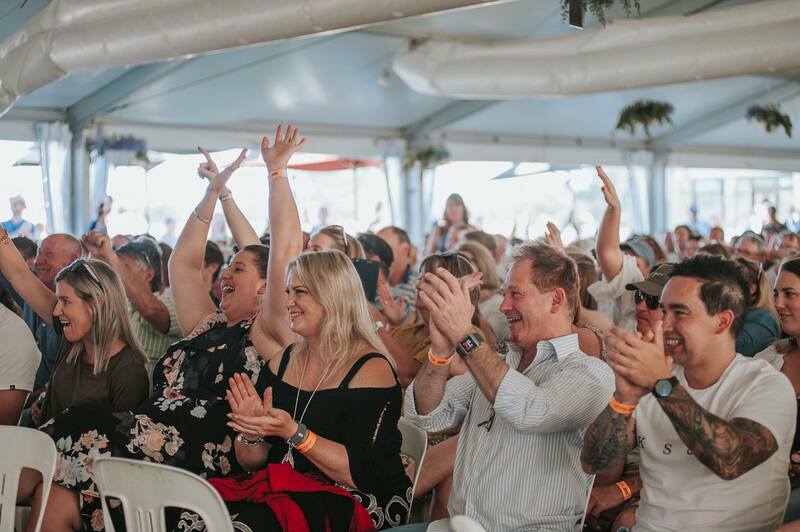 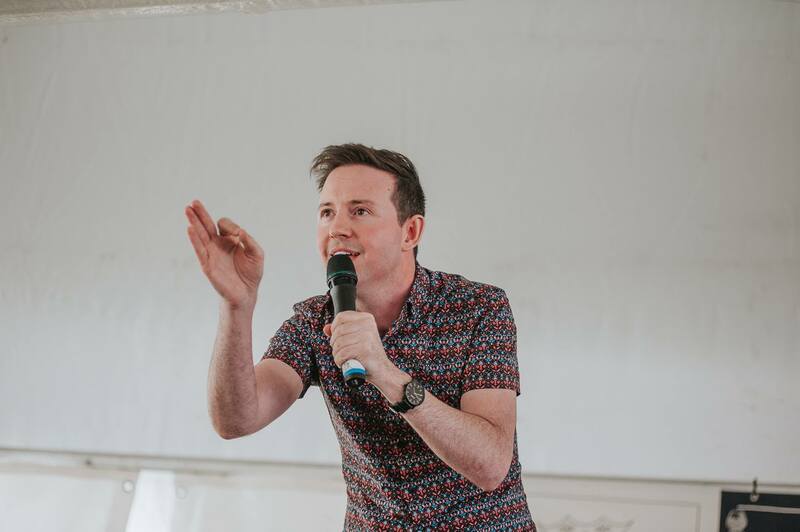 Roars of laughter echoed across Coonawarra on Saturday when hundreds gathered at the Penola Racing Club for the critically acclaimed Grapes of Mirth comedy festival. 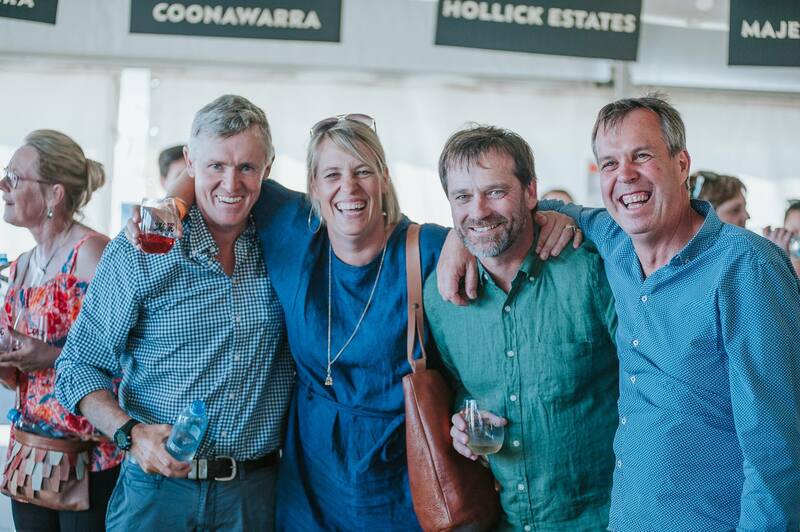 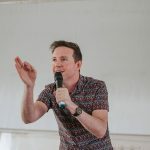 A world-class line-up of comedians entertained a crowd of around 700, with Penola district’s population swelling just two days after the Coonawarra Vignerons Cup. 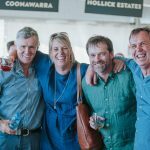 Coonawarra Vignerons Executive Officer Olivia Nunn said the touring comedy festival was an overall success. 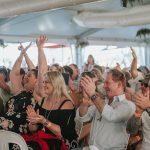 “Grapes of Mirth was a true representative of what the surrounding community strives to achieve, incorporating key features for a relaxing afternoon,” she said. 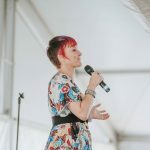 Ms Nunn said she was pleased to see attendees from not just the surrounding region, but also from across the border. 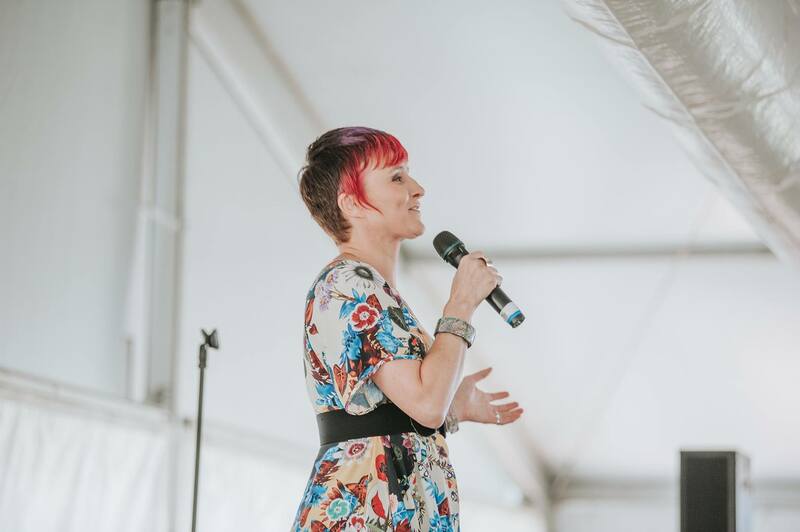 “There was a fantastic geographical mixture of people with attendees trecking as far as Keith, Melbourne and Sydney,” she said.